Many years ago British Airways used to fly to Osaka in Japan. If reputable news site nikkei.com are to be believed BA are due to start flying there again in Spring 2019, probably when the schedules change at the end of March 2019. The service is expected to operate four times a week. There has been no official announcement from BA or flight plans filed so as yet we don’t know any further details such as aircraft type. So why should you care? – unless you are familiar with Japan Osaka probably doesn’t mean much to you. As well as being a destination worth visiting in its own right, Osaka is only a 12 min high-speed train ride from Kyoto, which for most people is the highlight of their time in Japan. Japan is in my top 3 places in the world and Kyoto is my favourite place there that I have visited so far. 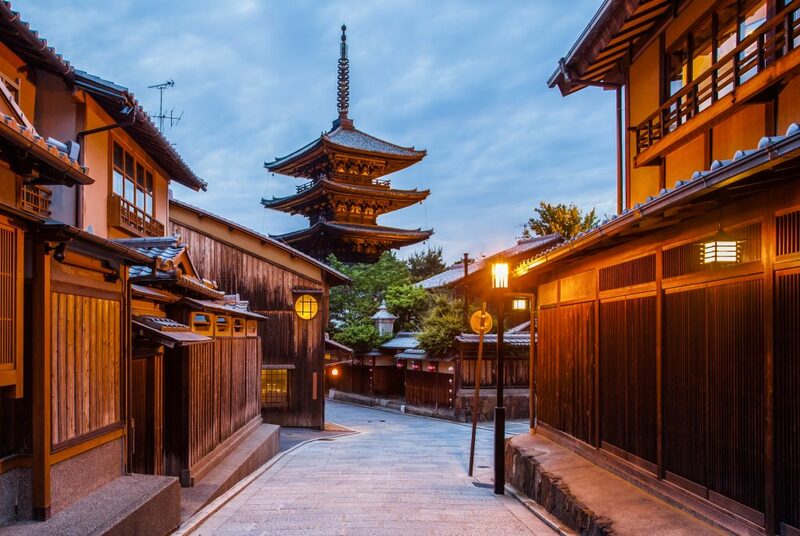 The pretty city along the banks of a river has many picture perfect temples along with old narrow streets. If you are lucky you may catch a glimpse of the Geishas or Maiko (trainees) wondering along in full dress. 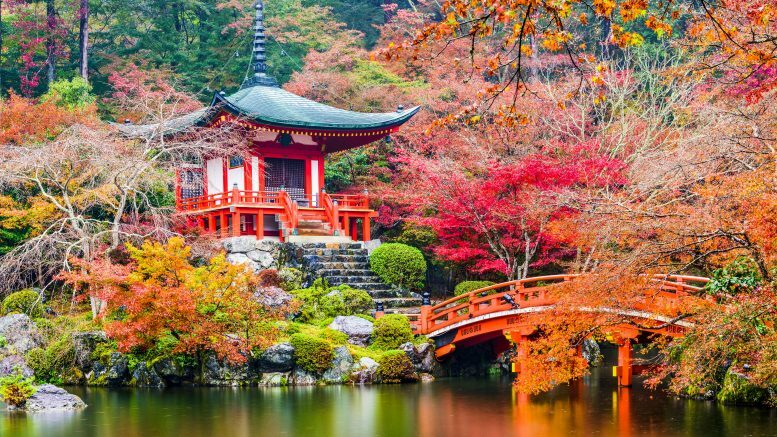 Flights to Japan are usually expensive so Osaka could be worth looking at for a redemption as once officially launched Avios redemptions should be wide open initially. 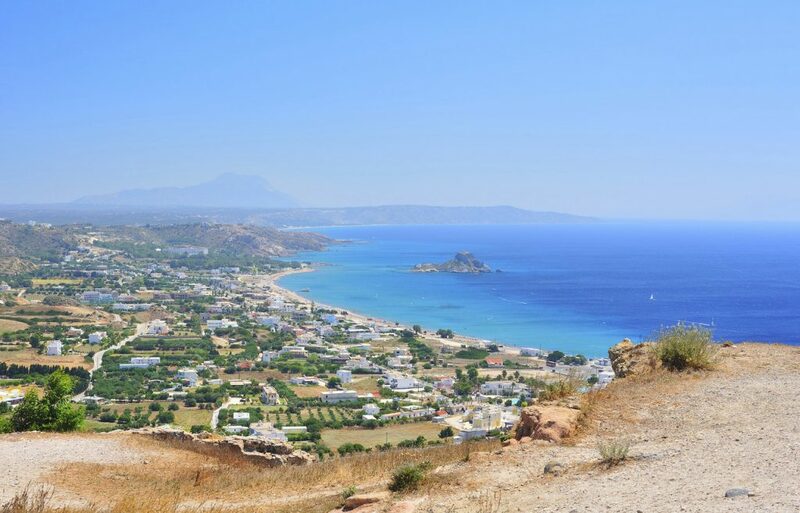 British Airways have confirmed that they will restart services to the Greek Island of Kos next year. Seats are available to book on ba.com from now with flights operating on Tuesdays, Wednesdays and Saturdays from 15 May to 26 October 2019. Prices start from £70 one-way in Euro Traveller and £222 in Club Europe. BA operates to 11 destinations in Greece; Athens, Santorini, Rhodes, Skiathos, Thessaloniki, Zante, Mykonos, Kefalonia, Kalamata, Crete and Corfu. Kos flights will be on A319 and A320 aircraft from Gatwick’s South Terminal. BA has for a while been trying to improve the connection experience at Heathrow no doubt not just for passengers benefit but also to give the airline help in meeting their on-time departure targets. They have now formalised these processes and enhanced a few other areas of it. For anyone connecting from regional airports or if you are doing an ex EU or tier point run through Heathrow hopefully this should make life easier. BA are now trying to direct flights with a large number of connecting customers to arrive at the most convenient aircraft stands for the next part of their journey. They will also try to arrange a vehicle transfer when possible for large groups of travellers connecting to and from the same flights. 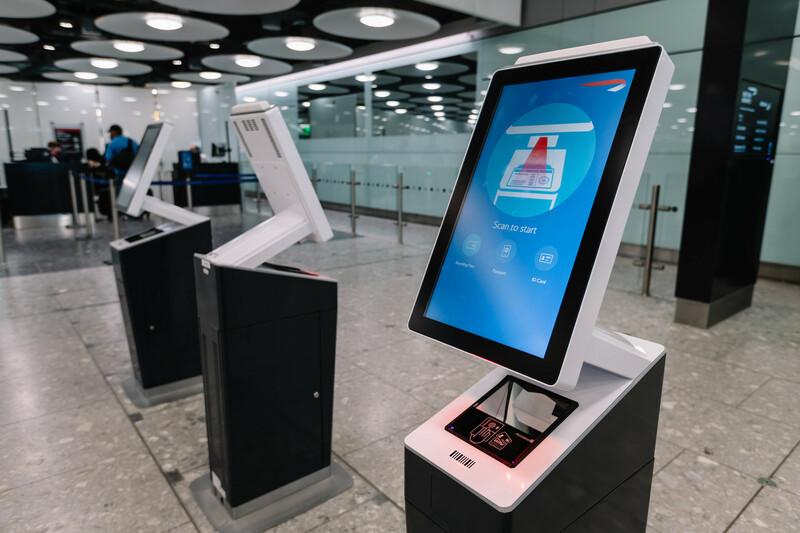 There are now also new self-service kiosks in the flight connections area at T5 for printing boarding passes. 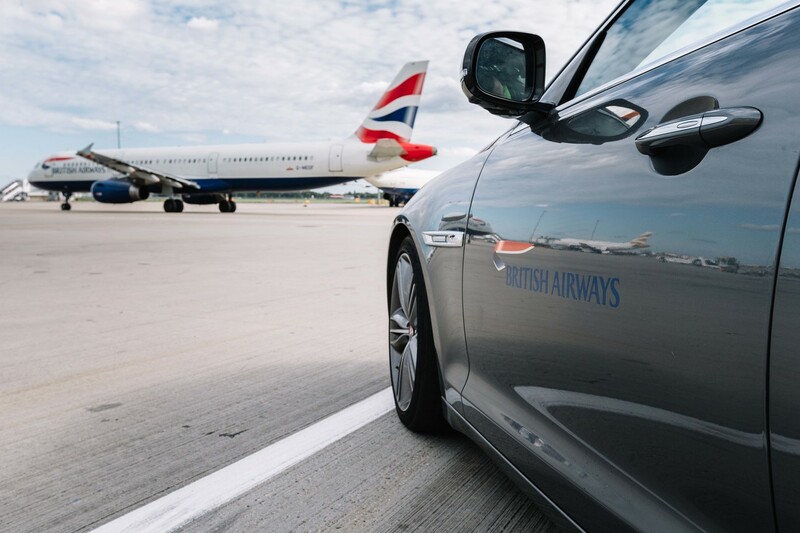 British Airways now monitor all flight arrivals and organise for customers with tight connections to be contacted while they’re in the air and given Express Connect status to fast-track them through flight connections and security checkpoints. Customers who may miss their connection are now being re-booked with British Airways or any of the airline’s oneworld partners while they’re still in the air. This information is relayed to cabin crew who then help customers with their onward journey. They are then met at the aircraft door by connections staff who provide them with their new boarding pass, refreshment vouchers and, if overnight accommodation is necessary, their hotel booking. 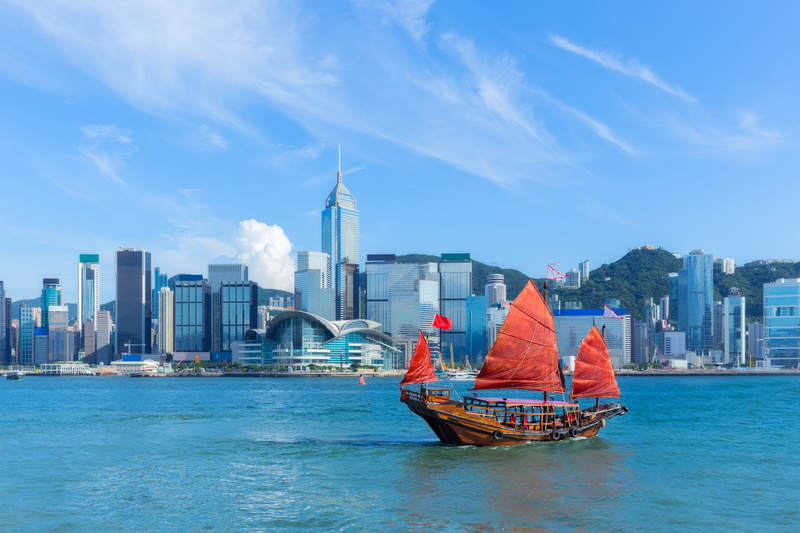 Hong Kong has always provided better value redemptions due to its ban on airlines levying fuel surcharges on flights from Hong Kong. However, this is due to come to end after an announcement by the Hong Kong Civil Aviation Department. As from 1 November, airlines will be allowed to once again levy fuel surcharges as they wish. The only saving grace is that they must declare these in the headline prices that they advertise. If you are thinking of booking a redemption from Hong Kong and could do so before 1 November it may be worth looking to see whether the airline have added the fuel surcharge on yet in case you can sneak it in before the deadline. To save the fuel surcharge you need to book the flights as two one ways rather than return. This, of course, means it wouldn’t work with a \BA Amex 2-4-1 voucher. Be the first to comment on "News: BA new routes?, BA transfer improvements, Hong Kong changes"